Kurt and Emily met in 2013 on the first day of their senior year of high school. That October their first date consisted of Chik-fil-A milkshakes and the two began dating soon after. Four years, and a lot of Skype calls later, Kurt proposed in Kingsport, Tennessee on one of their many Texas-Virginia road trips. 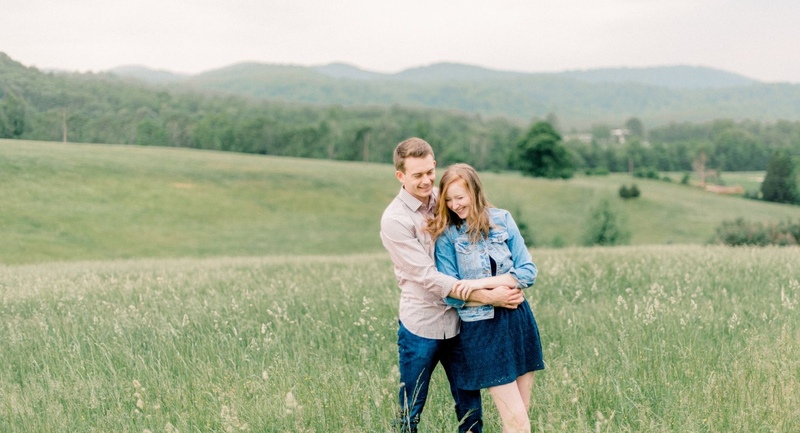 Emily and Kurt will be tying the knot in Purcellville, Va on December 29, 2018. They can't wait to see y'all there!